Cetaphil Gentle Skin Cleanser is a great skin cleanser for all skin types. 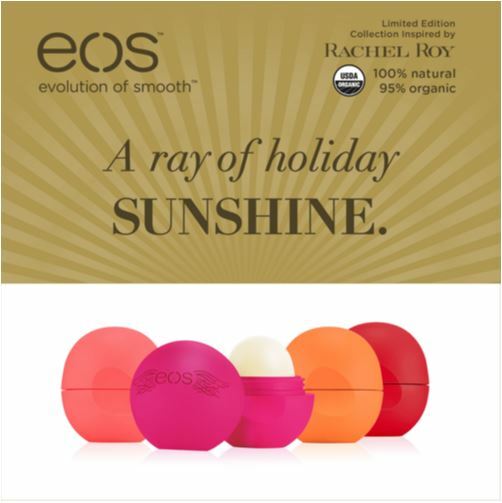 It’s particularly great for people with dry skin or on those days when your face has been abused by too much sun as it will not strip the skin of natural protective oils or emollients, or disturb the skin’s natural pH balance. The cleanser is dermatologist-recommended, fragrance-free and non-comedogenic. 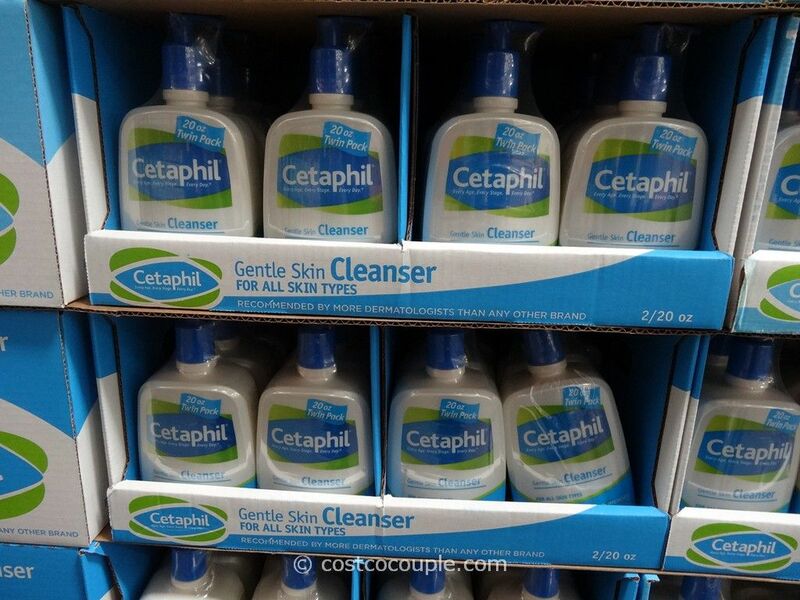 The 2-pack contains 2 bottles of Cetaphil cleanser with 20 oz each. 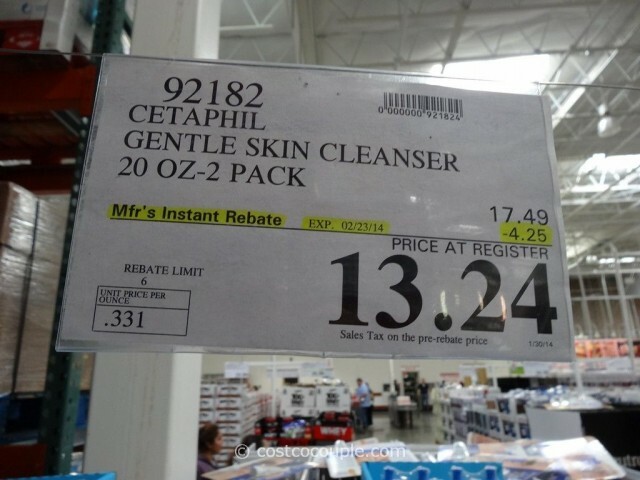 The Cetaphil Gentle Skin Cleanser 2-pack is normally priced at $17.49. 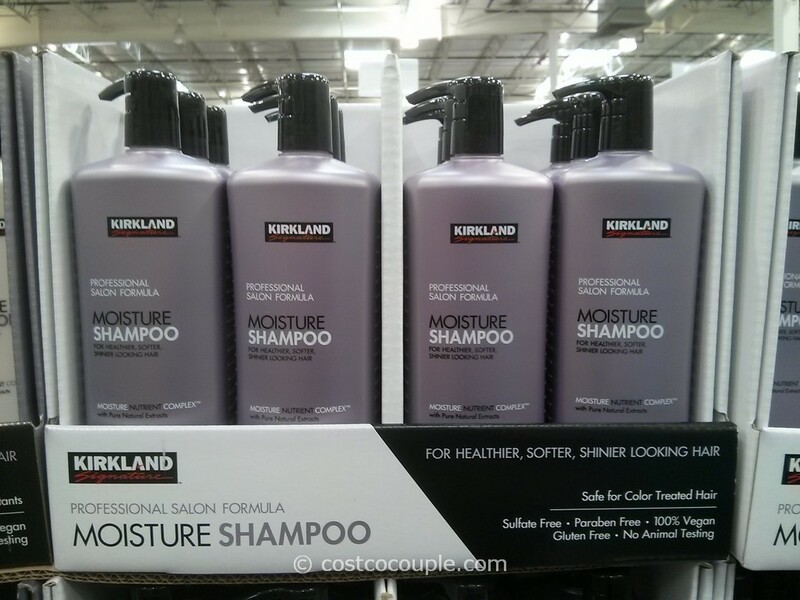 There’s currently a $4.25 instant rebate which reduces the price to $13.24. Unit price is 33.1 cents/oz. 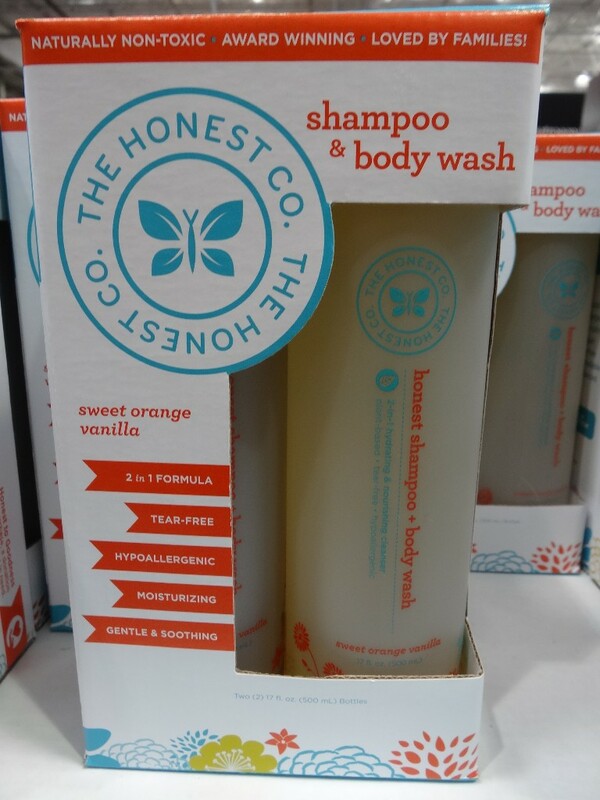 The Honest Company Shampoo and Body Wash – Costco vs The Honest Company?